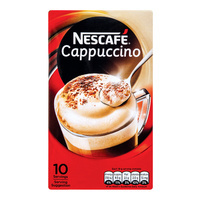 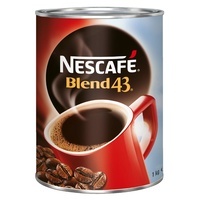 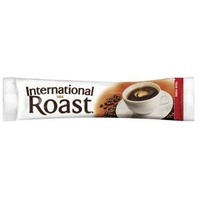 Nestlé International Roast Coffee offers a mild and smooth flavour. 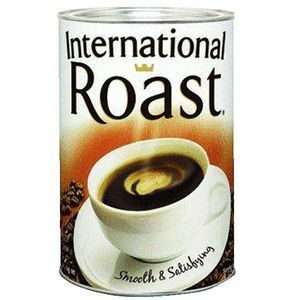 This special blend is instant and perfect for serving family, guests and friends. 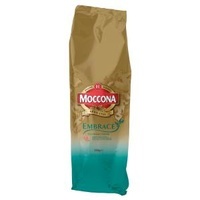 This pack contains 1 kg of coffee beans. 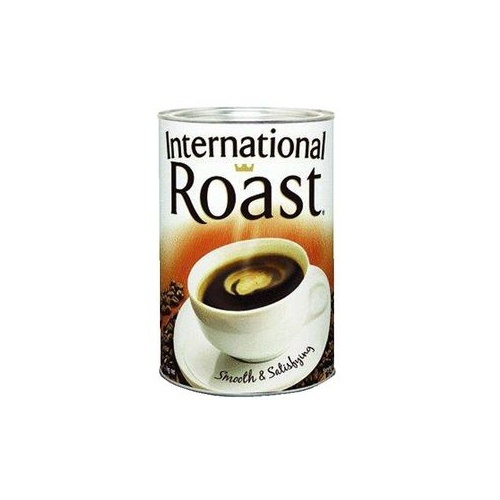 The beans come in an easy to store and convenient tin. 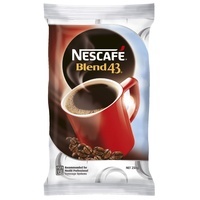 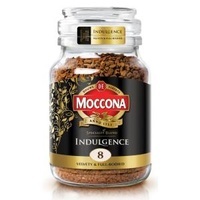 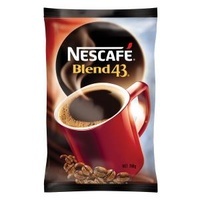 This blend is made in Australia from imported beans to give a mild flavour.